For too many people, the phrase “free software” conjures up images of pirated brand-name applications or poorly supported third-class programs. If that’s what you think of freeware, you’re missing an opportunity to save your business a lot of cash. While most of your employees will be more familiar with heavily marketed commercial programs such as Microsoft Office (let’s call this class “payware”), they won’t take long to learn how to use freeware alternatives such as LibreOffice. For this roundup, I’ll examine five software categories of significant interest to small businesses–productivity suites, photo editors, website design programs, project management tools, and computer management utilities–and name the best freeware alternatives to the most well-known payware packages in each. Although no suite matches Microsoft Office feature for feature, LibreOffice comes pretty close, offering free alternatives to Microsoft Word (Writer), Excel (Calc), and PowerPoint (Impress). These applications support standard Office file extensions too, so you won’t encounter any problems opening a Microsoft Word document with a .docx file extension or a Microsoft Excel spreadsheet with an .xls file extension and converting them into LibreOffice Writer files (with the .odm file extension) and LibreOffice Calc spreadsheets (with the .ods file extension) respectively. 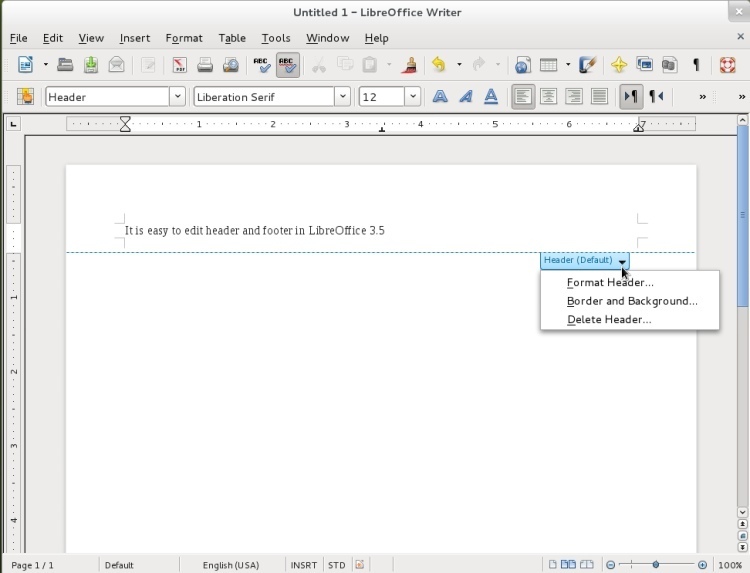 LibreOffice is an open-source and free alternative to Microsoft Office. Note, however, that LibreOffice is an imperfect replacement for Office, since it lacks two critical features: It has no built-in email client (that is, an Outlook alternative), and LibreOffice applications aren’t 100 percent compatible with Office. You’ll find that it’s difficult to jump back and forth between the two systems and maintain a perfect look–and more important, macro compatibility–in your files. To solve the email issue, I suggest using another freeware program such as Mozilla’s Thunderbird for client-based email, or Google’s Gmail for Web-based email. You’ll need to bundle either of those tools with something like Google Calendar for managing appointments and sending meeting invitations, because Thunderbird doesn’t have that functionality by default, and Google Calendar tends to work much better than Mozilla’s calendar app, Lightning. Tech support for LibreOffice and Thunderbird is community driven. That means it’s free, but you’re at the mercy of your peers if you run into problems. Google provides support for cloud-based services, but only if you sign up for its Apps for Business program, which costs $5 per user per month. As with so many commercial applications that have been on the market for years on end, it’s difficult to find a perfect, free replication of the entire feature set you’ll find in Adobe’s Photoshop CS6. Having said that, GIMP (GNU Image Manipulation Program) and Paint.net are two of the best free alternatives. Each does a fairly good job of allowing you to perform basic to intermediate manipulations of photos and graphics. Although GIMP isn’t quite as powerful as Adobe Photoshop, it does provide all the important photo-editing tools you might need. What’s missing? A strong user interface, for starters. If you’ve used Photoshop at all, you’ll find yourself longing for its rock-solid UI. Depending on the level of manipulation you need to perform on your photos or graphics, you might find GIMP and Paint.net to be more difficult to use at best, and completely lacking at worst. Photoshop also delivers more power-user features, ranging from its extensive collection of filters and third-party add-ons to its Content Aware Fill. 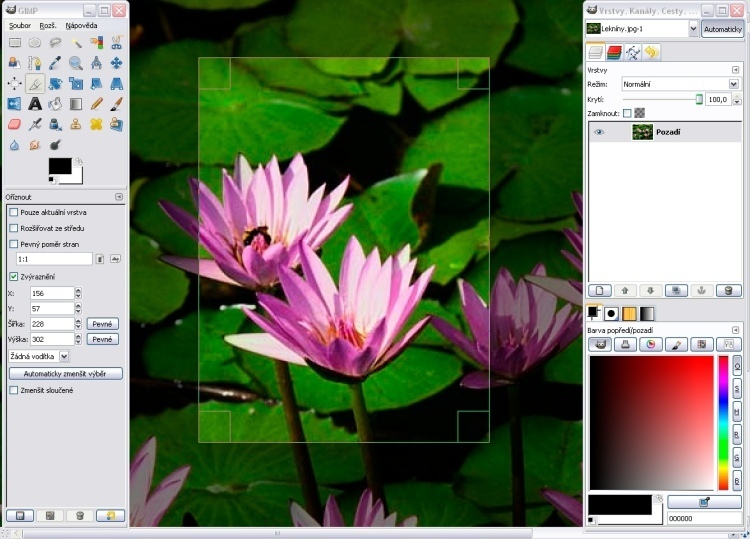 You’ll find some third-party add-ons for GIMP, but most developers dedicate their efforts to income-producing projects. When you come right down to it, GIMP and Paint.net more closely match Adobe’s $100 Photoshop Elements. What’s more, you won’t find much in the way of third-party training for either GIMP or Paint.net; help comes in the form of support from the user community. Nevertheless, you should ask yourself if you really need all the power that Photoshop delivers–don’t buy a baseball bat to crack open a peanut. If you need to crop photos, adjust color balances, cut and snip elements, or futz around with layers, GIMP or Paint.net will fit the bill. If you have only basic photo-editing needs, you might consider Adobe’s Photoshop Express Editor at Photoshop.com. Using this simple online-only tool, you can import images and run a few tweaks (including resizing, cropping, red-eye removal, color adjustments, and a handful of effects) for free. You can’t do much more than that, including any kind of manipulation that requires you to run a cursor over your image (erasing, cloning, painting, and so on). When you’re finished, you can save your edited photo to your computer or share it on Photoshop.com, Facebook, Flickr, and several other services. 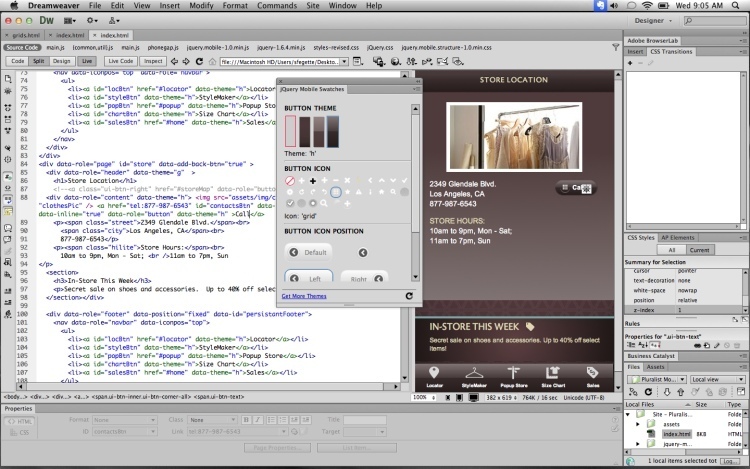 Dreamweaver is a powerful website design tool, but you can build a fabulous site using free alternatives. Dreamweaver, to its credit, does a fine job of enabling professional developers to jump into raw code while showing them a good representation of what a Web page will eventually look like. Amateur developers, meanwhile, can take full advantage of the program’s “help me lay my page out graphically” capabilities if their coding skills aren’t up to snuff. 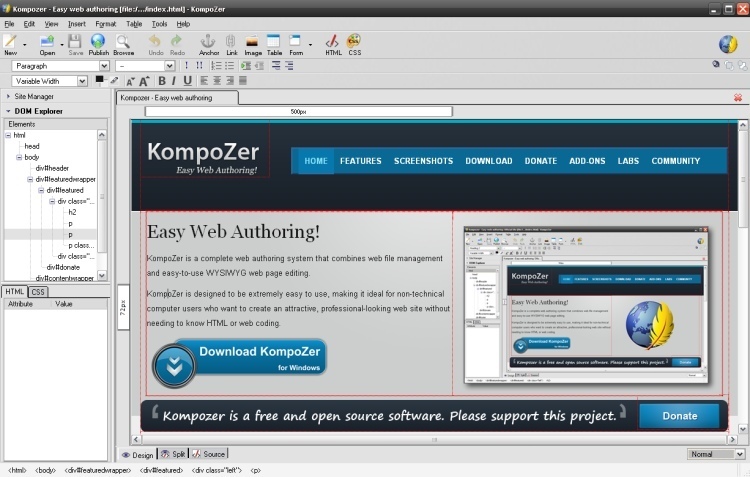 The freeware alternative, KompoZer, focuses more on emulating Dreamweaver’s WYSIWYG element, and much less on that program’s extensive site-management features. KompoZer’s built-in FTP manager helps you send files back and forth to your website host’s servers, and its validator tool ensures that the code you’ve constructed meets the standards for whatever markup language you’re using for your pages. KompoZer is the best freeware alternative to Dreamweaver. Of course, you don’t have to use a desktop HTML editor to build a website. Power your site with a free content management system such as WordPress, Drupal, or Joomla, and, depending on your skill level, the Web app can take care of all the messy design work via prefab themes. You can also use these themes as a jumping-off point for a custom look. KompoZer and the text-only Notepad++ (for true experts) don’t come with tech support or training. WordPress, Drupal, and Joomla don’t either, but it isn’t hard to find consultants who have mastered these three apps. If you’re building a simple website and you don’t need much in the way of customization, none of these content management systems is difficult to learn. If you need customer logins, passwords, security, and e-commerce elements, on the other hand, you should probably hire an expert. Cost: Basecamp ranges from $20 per month for 10 projects (including 3GB of storage in the cloud) to $150 per month for unlimited projects (and 100GB of cloud storage). Microsoft Project Professional costs $996 per PC. Basecamp is an exceptionally good project-management tool, and Microsoft Project is best suited to exceedingly complex projects. I’ve included both tools here because they’re the de facto standards. 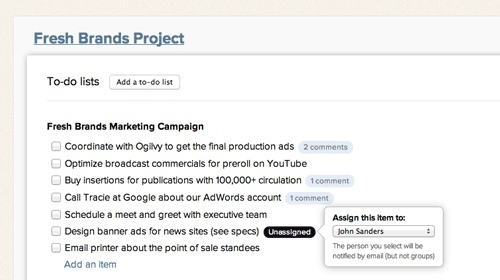 Basecamp is a widely used project-management tool. 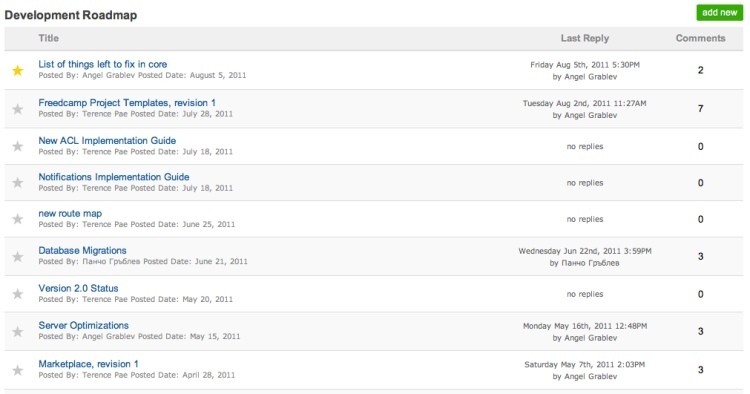 Freedcamp offers more than just a play on Basecamp’s name. This Web app closely replicates Basecamp’s most important features, sans cost: You can create projects from scratch or from predesigned templates, you can use milestones and to-do lists to keep groups of users organized within projects, you can share files (free accounts are limited to 20MB of storage), and you can track the time each participant dedicates to the project. Freedcamp requires you to make a few compromises–but its lack of a price tag renders it an exceptional value. Freedcamp’s interface isn’t as streamlined as Basecamp’s, although you can import projects directly from Basecamp into Freedcamp–a useful feature for anyone looking to make the switch. Doing things en masse within Freedcamp can be difficult, though, as you’ll be adding to-dos and milestones one at a time versus using a batch process to add many items at once. Freedcamp doesn’t come with tech support or training resources, but you shouldn’t need any. If you want other options for group collaboration, consider ProjectPier or TeamLab. You can find many types of software tools to help manage your business’s PCs. Rather than discuss just one category of retail software and one freeware alternative, I’ll cover several here. Ninite can install a bundle of applications automatically, without tying you up for hours. 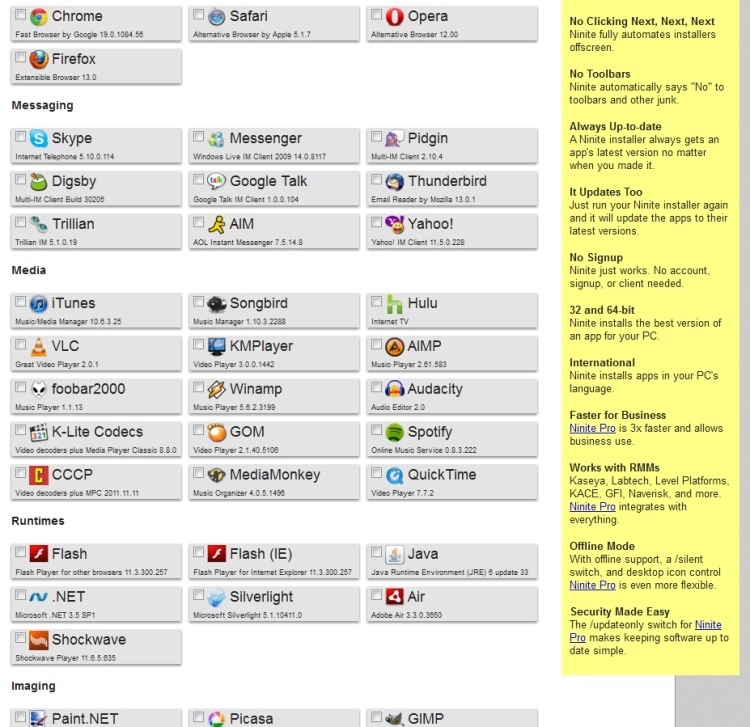 When you need to install a variety of programs and utilities onto several computers, look to the Web utility Ninite, which can install ten apps at once–including the Google Chrome Web browser, Dropbox, Evernote, TrueCrypt, and many more–with little more than a mouse click. This service will save you or your IT support person a tremendous amount of time when you have to deploy new desktop or laptop PCs. You should, of course, have a backup plan for every computer you deploy, but you don’t necessarily have to pay for an application or a third-party service to get the job done. Windows 7 Professional can back up a computer’s hard drive to a network resource such as a NAS box or server (Windows 7 Home Premium limits backups to local storage), or you can use the free utility SyncBack to copy selected folders to a local drive or network storage device automatically, according to a schedule. If your business has ten or fewer PCs, the free Microsoft Security Essentials will keep them free of viruses. To prevent spyware from taking up residence on these machines, install the free version of Malwarebytes’ Anti-Malware, but be aware that this version doesn’t provide real-time protection; you’ll need to schedule regular scans for complete protection. Finally, you can protect sensitive information stored on your computers by using payware such as Steganos Safe 2012 ($40), or you can use free encryption software from TrueCrypt. Do you have any favorite freeware applications that I didn’t cover here? Talk about them in the comments section. PCWorld Contributing Editor David Murphy has written about the wide world of freeware for years. He does hate paying for things.